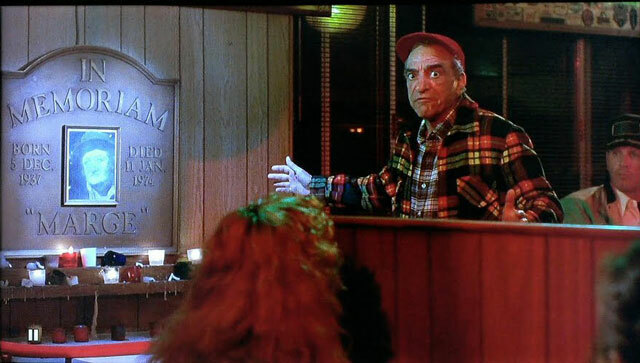 On This Day in 1937, Large Marge Was Born! 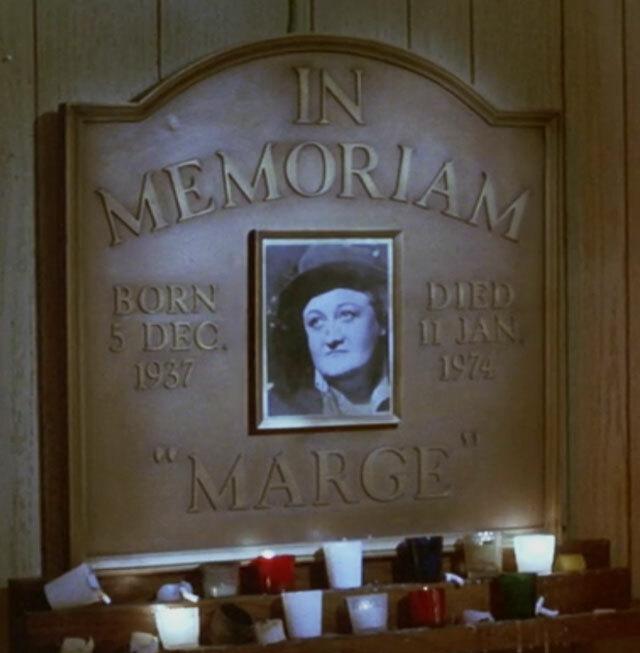 Today would have been Large Marge’s 79th birthday… if it hadn’t been for that WRECK! The woman who played Large Marge, Alice Nunn, had a long career as a character actor. Starting in the late 1960s, she appeared in many TV shows and movies including Hazel, The Phyllis Diller Show, Petticoat Junction, The Love Boat, Mommie Dearest, Happy Days, Knight Rider, and LOTS MORE! She’s best known for playing Large Marge in my 1985 film, Pee-wee’s Big Adventure. Here’s a peek at her famous scene, considered one of the scariest in non-horror film history!! Watch all of Pee-wee’s Big Adventure on Netflix!! Tell’em Large Marge sent ya! Ms. Nunn died in 1988 in West Hollywood, California. Pee-wee, that scene scared the bejeezus out of me when I was seven years old and saw it at the theater! Oh! If I am not mistaken, Tim Burton in an interview said this scene was planned to remove, because it is “just a special effect.” It is wonderful that was another decision – Large Marge is not only a great artistic image (spooky and funny at the same time), but also a great acting job. And also – a sample of a successful mix of genres …. excuse me for the academic interpretation. Of course, Large Marge’s impossible not to love, and it does not need many words. Respect and a great memory of a wonderful actress Alice Nunn! Thanks for the info! LOL, That was one of the funniest scenes. I’m 39 years old and this scene still scares the bojeebus out of me. Still. Thanks for listing Alice Nunn’s works. My son and I used to rewind and replay this over and over on the VCR !!! I guess I can see why. It does kind of seem structurally anticlimactic when Pee-wee gets to the truck stop and learns that Large Marge was already dead, after his hair raising encounter. It’s too amazing a moment to cut out though. Seriously one of the scariest movie scenes I have ever seen in my life! TELL ‘EM LARGE MARGE SENT YA!! BWAAAHAHAHAHA!! !